Veterans Day was established to honor Americans who had served in World War I. It falls on November 11, the day when that war ended in 1918, but it now honors veterans of all wars in which the United States has fought, as well as those who are currently serving in our military. 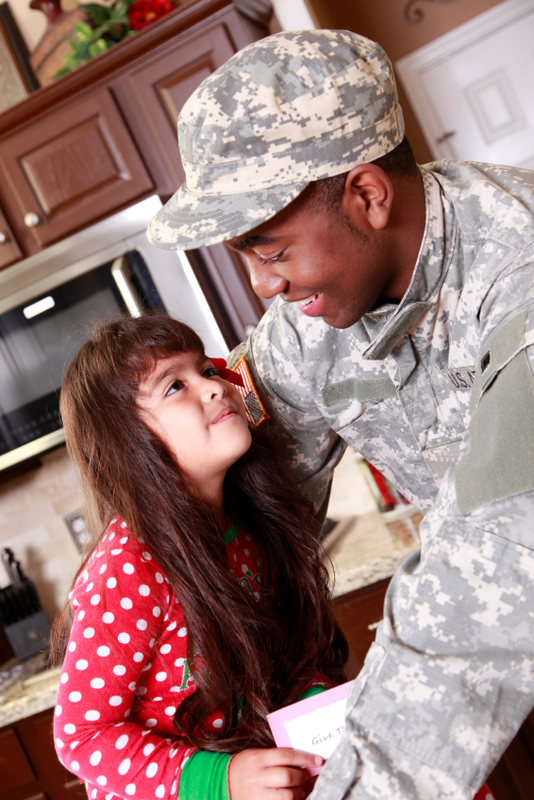 If you would like to honor the day with your children, we offer a few suggestions to help your children understand the importance of Veterans Day.